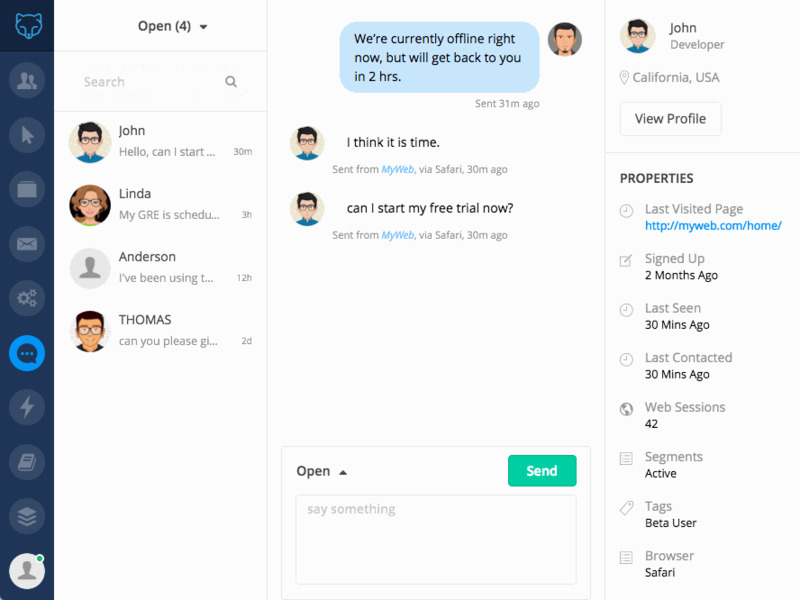 Travrek - An Intelligent CRM for Small & medium size Travel Businesses. 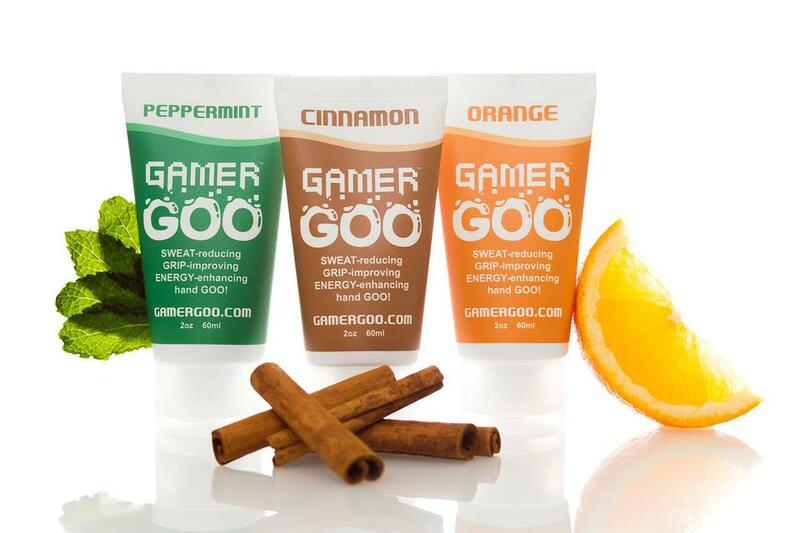 Grab the chance to increase the business processing, productivity & efficiency. 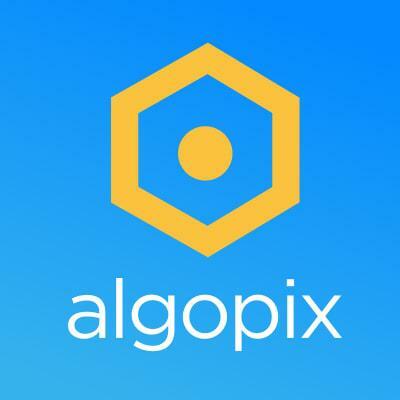 Algopix provided real-time product market analysis for online sellers. Transform your Gmail into organized Task Lists. 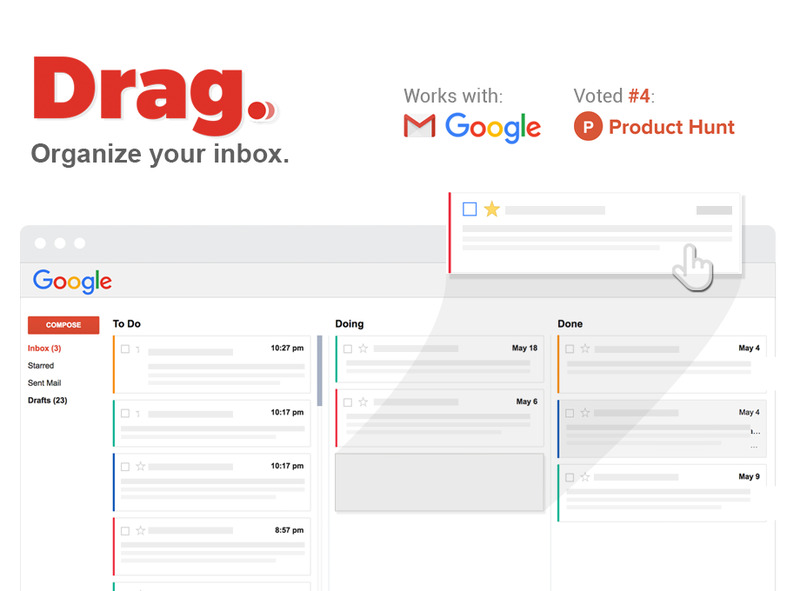 Drag’s free Task List app turns your inbox into a manageable workspace (just like Trello, but for Gmail).